We've been hearing from friends and fans alike that having access to a Loveland API would be really helpful. Since there's no better place to get suggestions and feedback, we're going straight to the source. We want to hear how you’d like to use a Loveland API to power your projects and ideas with parcel data and shapes. If you have ideas, let us know. And if you've got any general questions, you can reach us at any time at team@makeloveland.com. 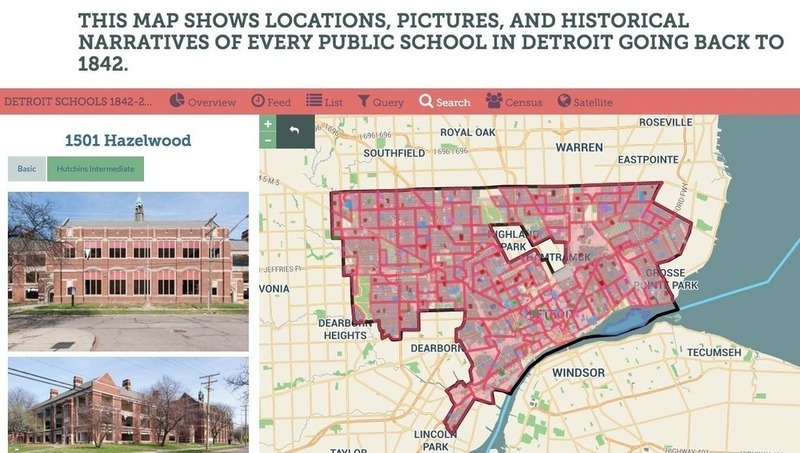 A brand new report called A SCHOOL DISTRICT IN CRISIS: Detroit’s Public Schools 1842-2015, by Detroit-based mapping company LOVELAND Technologies, is now available at detroitschoolsreport.com. 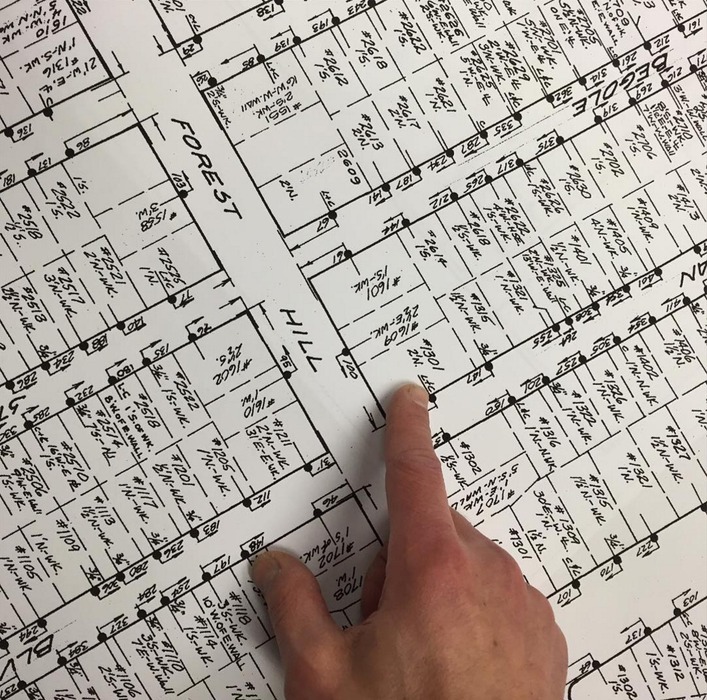 It is a highly visual, very readable, deeply comprehensive look at Detroit Public Schools since its beginning, told in pictures, maps, stats, and common language. Included in the report are hundreds of new photographs taken by LOVELAND surveyors who visited every single DPS property, rare historic photographs mined from archives, an interactive map of all 470+ Detroit public schools that have ever existed since 1842, and an even-handed narrative about issues the school system has faced throughout its history. As DPS teachers protest poor school conditions, and as the eyes of the world turn to Michigan trying to understand the impact of our Emergency Management laws, this report is a timely primer on where DPS came from, how it evolved, and where it currently stands, financially, physically, and socially. It is designed to be readable by and informative to the general public, teachers, students, and policy makers. The report is the result of more than a year and a half of independent research and surveying by LOVELAND Technologies. All of the content is being made freely available, and to cover costs, LOVELAND is inviting readers to pay what they want, hoping to raise $25,000 from people paying as little as $1. Please feel free to link to the report, use images, pull quotes, or remix the content however you would like, with a link back detroitschoolsreport.com and an attribution to LOVELAND Technologies. For questions please email team@makeloveland.com or call 313-338-3825.